Priyanka Chopra Just Posted A Picture From Quantico Season 2 Shoot, And Her New Avatar Is Oh-So-Stunning! So Quantico was the first kickass project for Priyanka Chopra to step into Hollywood. Quantico is a suspense thriller series with Chopra playing the lead. 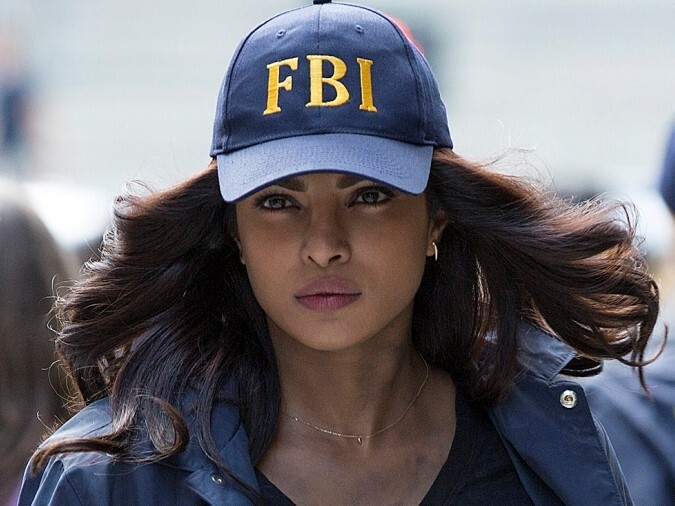 So Quantico was the first kickass project for Priyanka Chopra to step into Hollywood. Quantico is a suspense thriller series with Chopra playing the lead, Alex Parrish. Priyanka Chopra is now all set for the next season of Quantico which promises to bring the audience all-new action and intrigue.